Here, I explain to how to Use Screen mirroring Roku and Roku devices are the best of streaming TV and Movies and Videos to Smart TV using an internet connection. Roku get streams from internet and with the help of HDMI cable that is work for Screen Mirroring Roku. 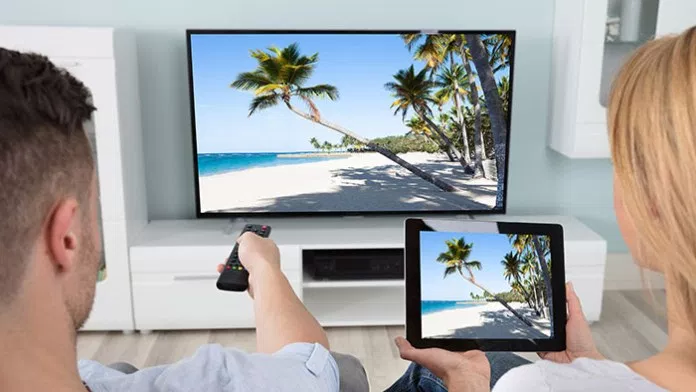 Roku devices got Screen Mirroring feature and also with Roku devices are now able to mirror Windows 10 PC or Android screens on Roku devices and also you can configure Screen casting from your Android device and enable Roku screen mirroring for all time. 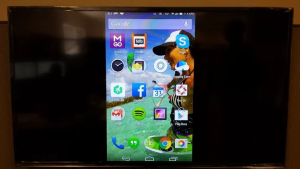 Here, you need to enable the Screen Mirroring on Roku. Roku uses the Miracast app to mirror the screen on it and also you just need to enable the Screen Mirroring option in Roku and Android devices that are running Android 4.2 supports screen mirroring and running on Windows 8.1 or Windows 10. Here, enable the Roku Screen Mirroring option after you need to go to the Settings option on Roku and after then go to System and Open the Screen Mirroring and after Enable Screen Mirroring is checked in. 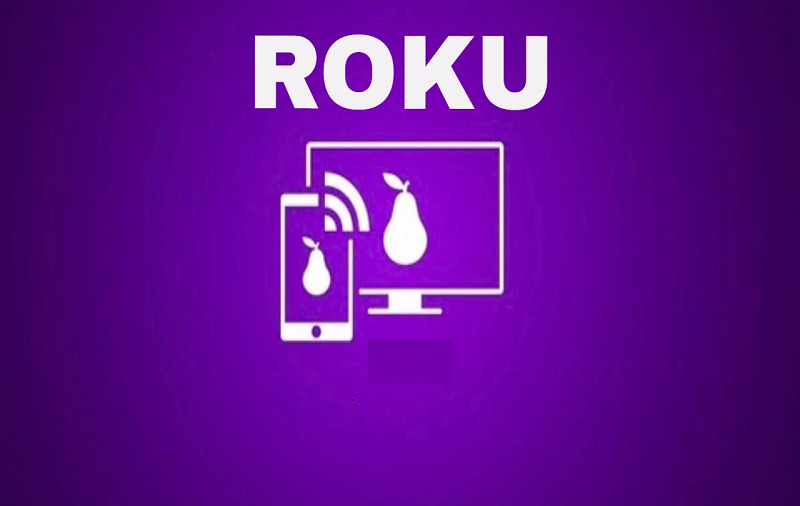 Now, after you not see screen mirroring option on Roku after you have updated Roku software see you are go to Settings after then go to System Update and check there any update available or not that is best for all time. Step 1: Go to Roku Settings. Step 2: Select System and select Screen mirroring. Step 3: After Enable Screen mirroring and make sure that you have enabled it. Step 4: Go to your Windows PC or Android device from which you want to share the screen. Step 5: Windows on Press Windows Key + C and Click on Devices. Step 6: After click on Project after then click on Add a wireless display. Step 7: After you will see Roku device in the list of devices. Step 1: Go to Settings -> Display and tap on Cast Screen. 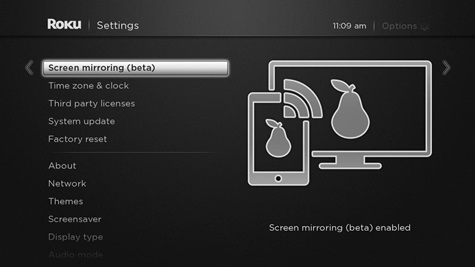 Step 2: Now, you have enabled screen mirroring on Roku device. Step 3: After you see Roku device here in your Android device under Cast screen. Step 4: Tap on Roku device. Step 5: Check Enable Wireless display. Step 6: Wait few Second. 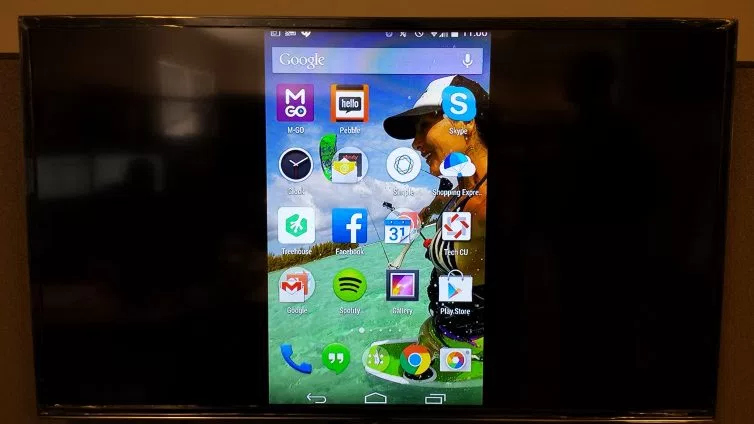 Here, Mirror Android and Windows screen on Roku using Screen Mirroring option of Roku and also using this option after you can project anything that is on your Android phone or Windows and also your Android phone has Custom ROM installed then it might refuse to mirror Android screen that is best thing Considered for you. Here, completed guide for private Roku channels and also you read this guide very helpful for you.